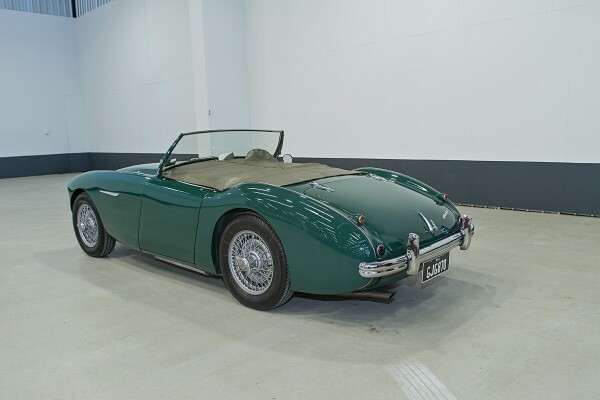 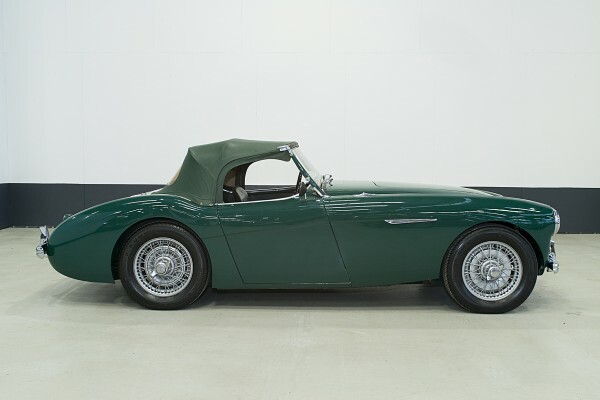 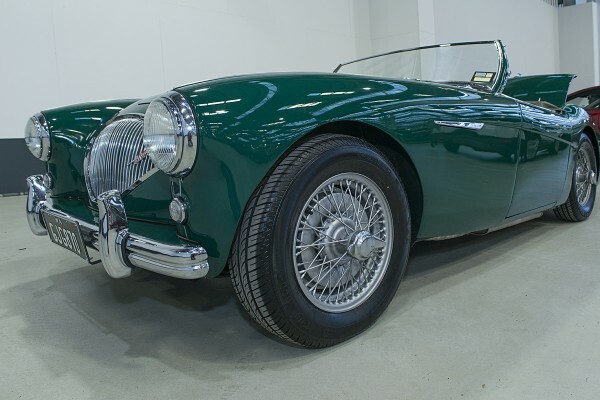 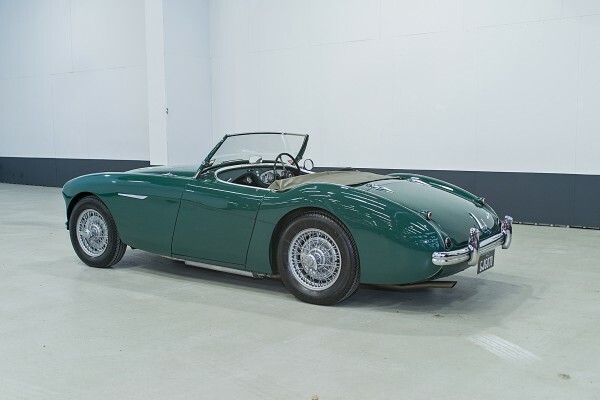 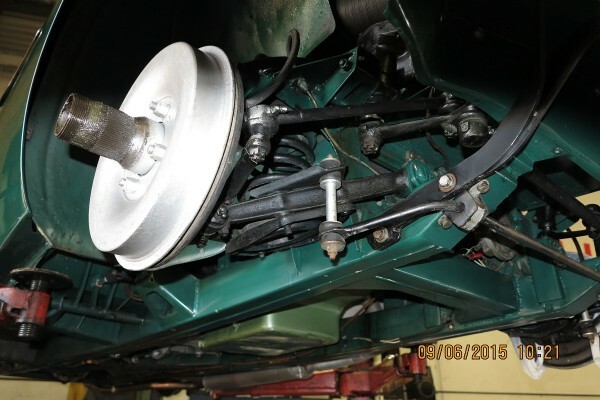 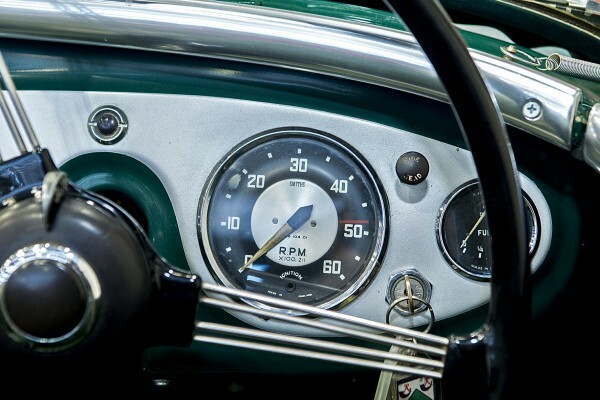 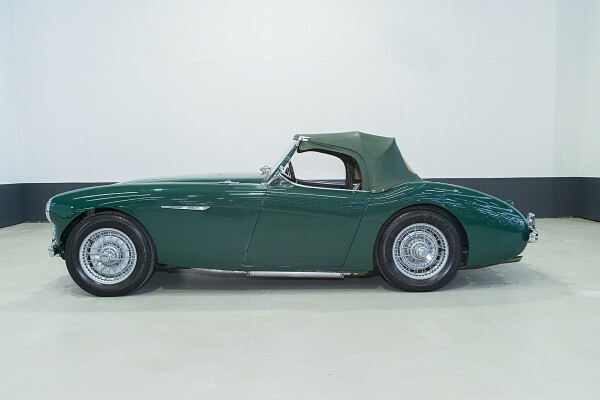 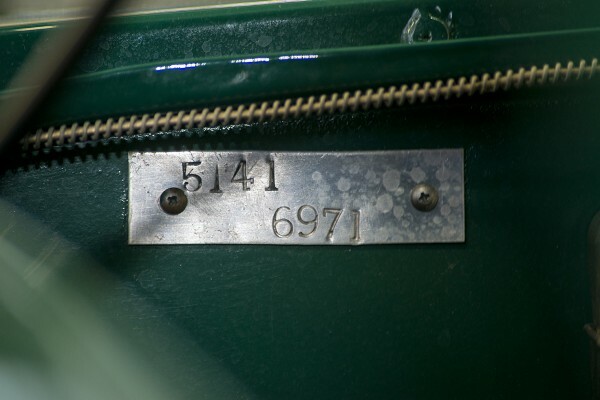 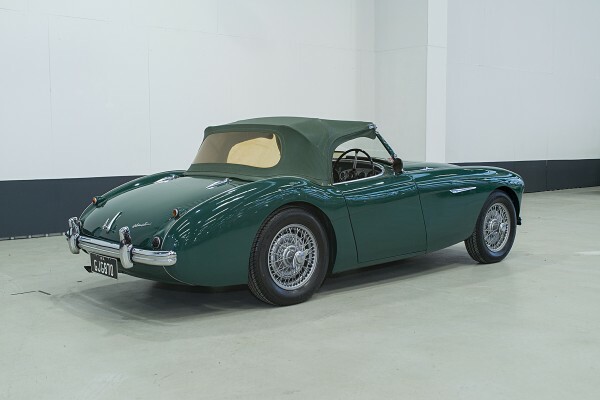 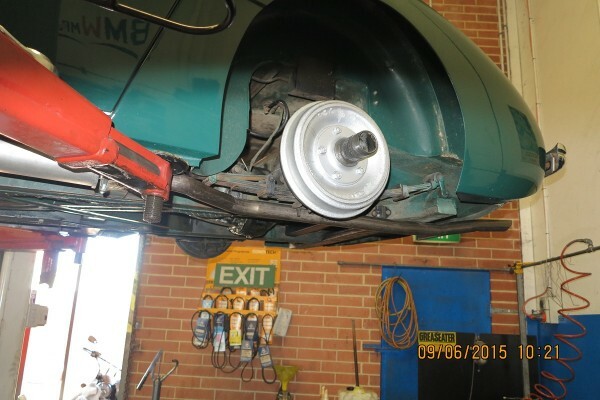 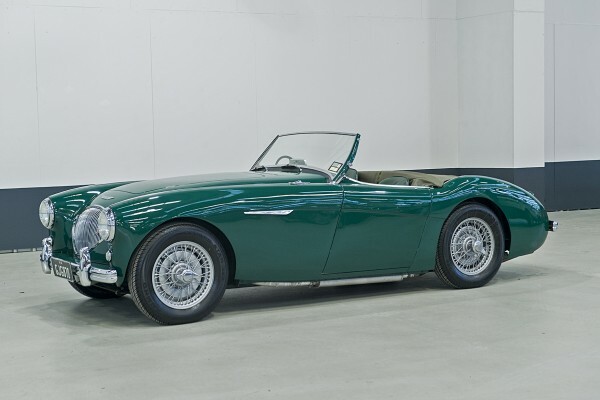 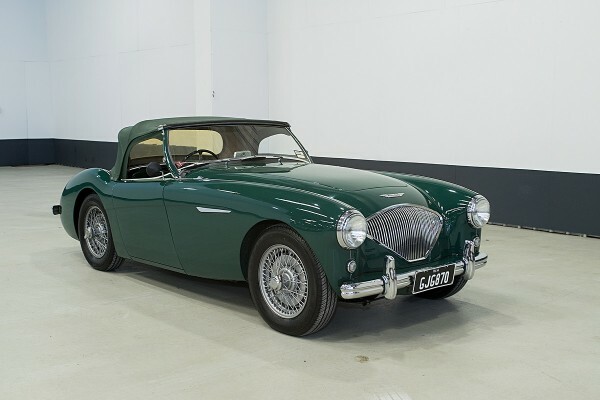 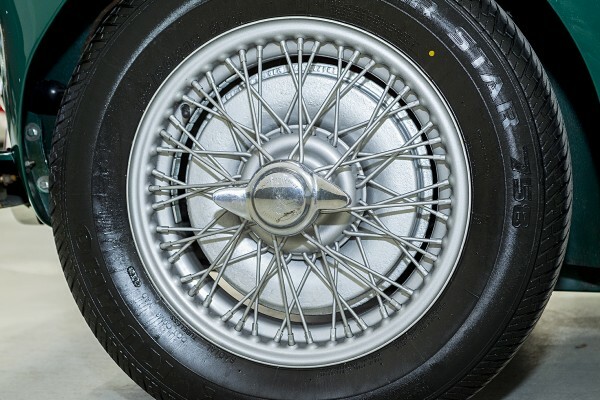 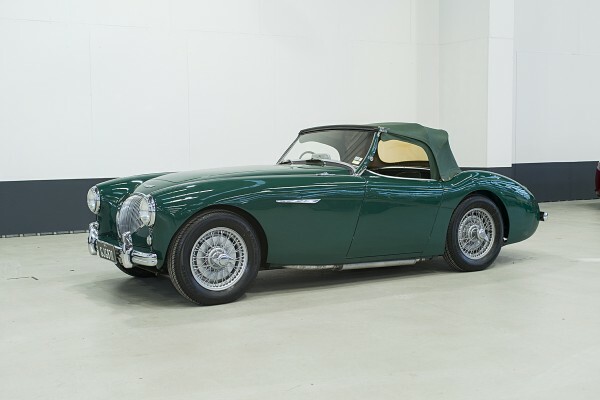 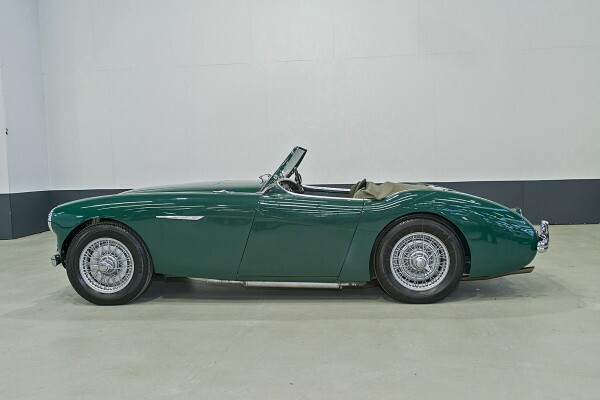 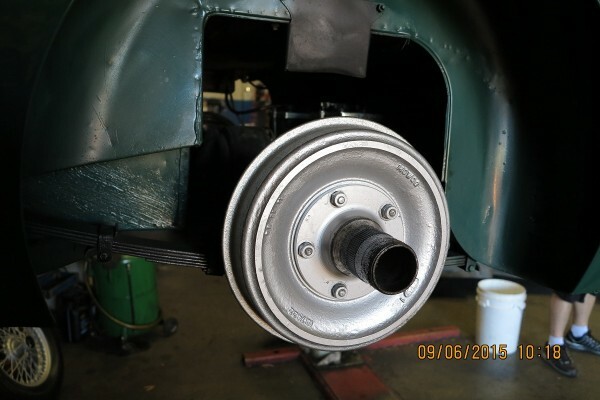 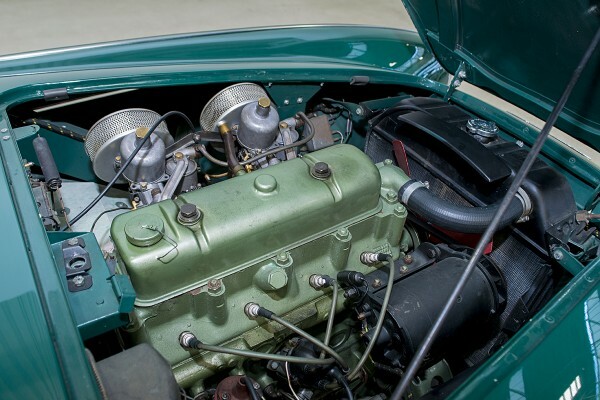 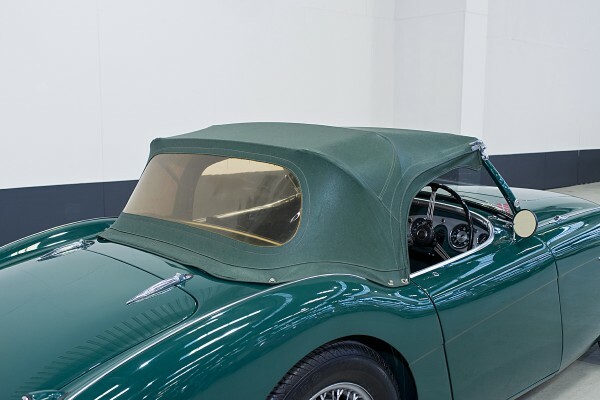 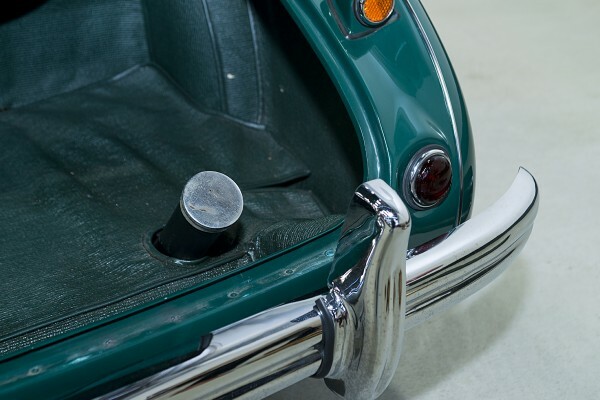 Upon arrival in Victoria, Australia this Austin Healey 100/4 BN1 was unloaded from import box (lead seal available) and subsequently sold to a Mr Robert G Foster of 27 Kennealy Street, Surrey Hills, Victoria Australia. 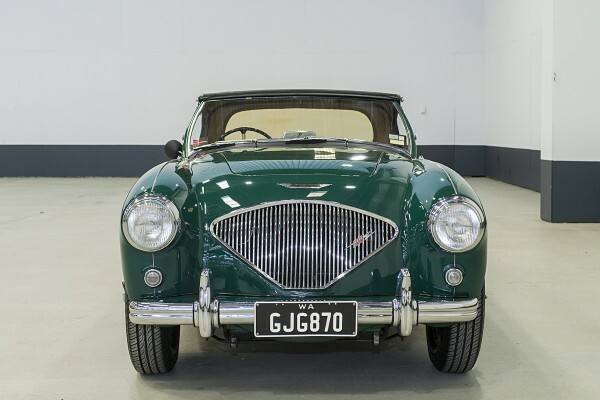 Original deposit slip receipt and full payment receipt dated 21/7/55, plus original documents issued by Austin Distributors Pty Ltd. Mr Foster owned and cherished the vehicle until he passed away in the mid 1990’s. 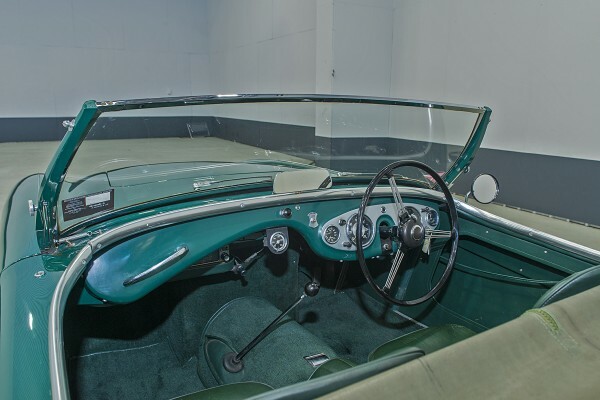 During this period, he maintained and cared for this car in a way which is rarely seen, and this reflects in the vehicle’s condition today. 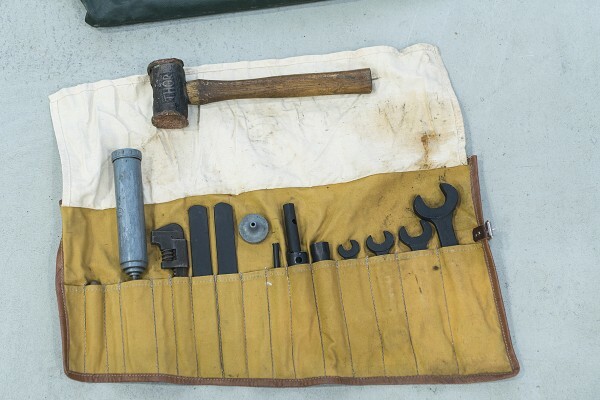 There are many original books, receipts and other paperwork confirming his dedication. 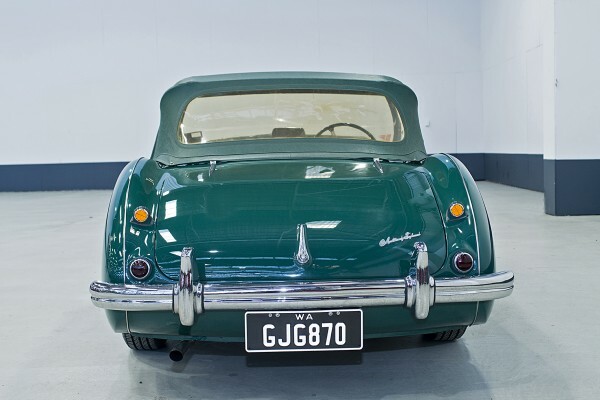 On Mr Forster’s demise, his wife retained the vehicle until 1998, when she sold it to Mr Ian Stewart of Perth, Western Australia. 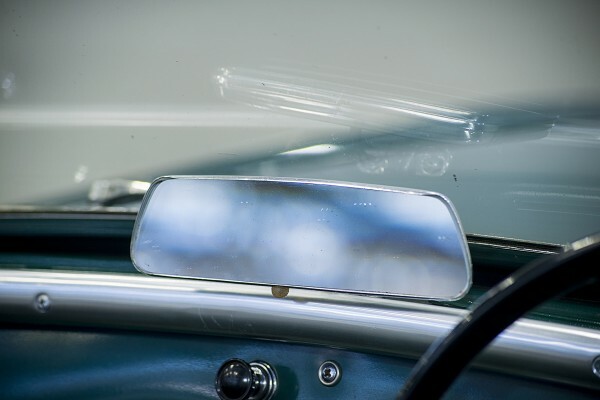 The reason for this was that she felt it was time to move on, and to do so she preferred to sell the vehicle interstate, as there would be less emotional attachment. 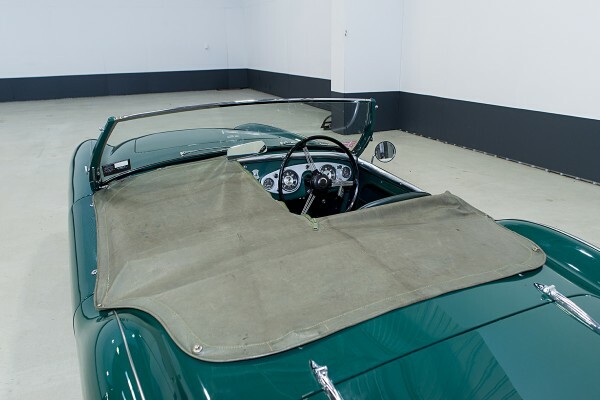 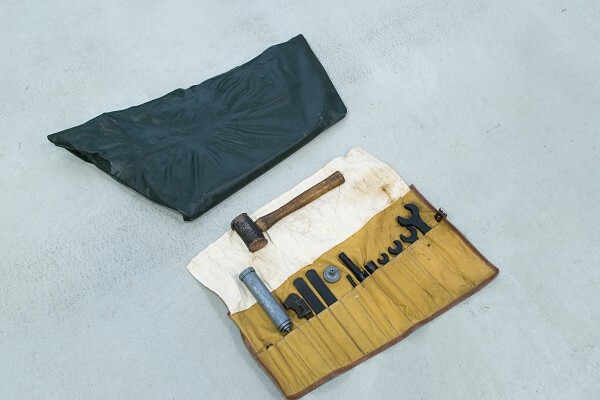 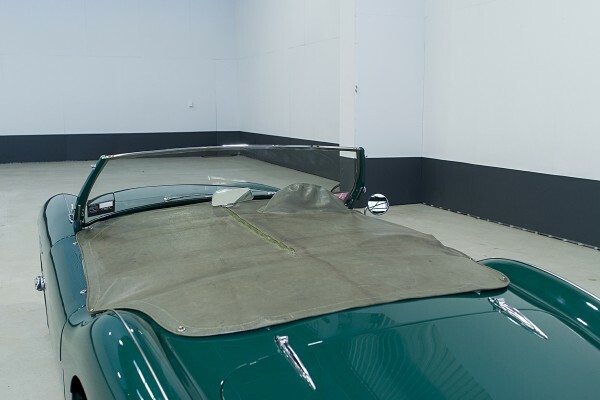 Mr Stewart, a car collector, lived in South Perth, Western Australia – where he kept the vehicle in his garage and covered at all times. 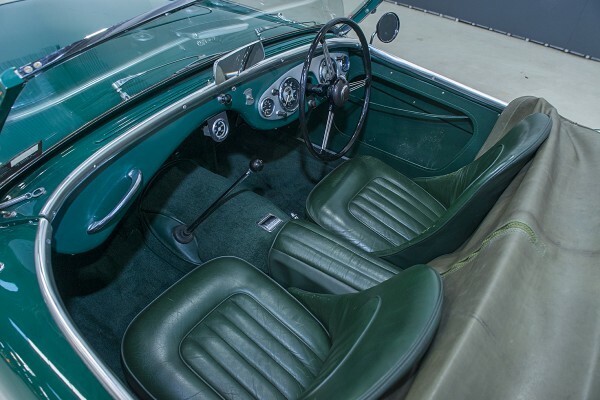 The car was rarely driven, as was his MG, Porsche, motor bikes etc. 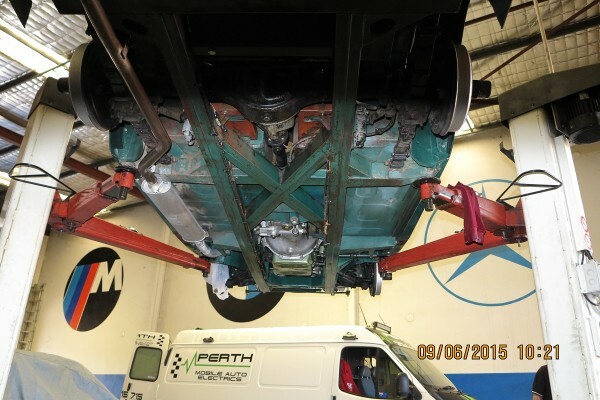 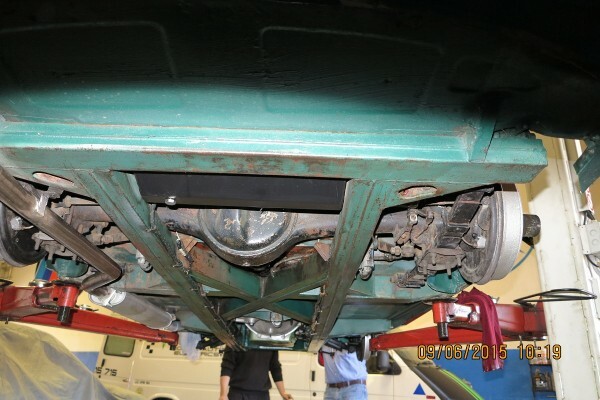 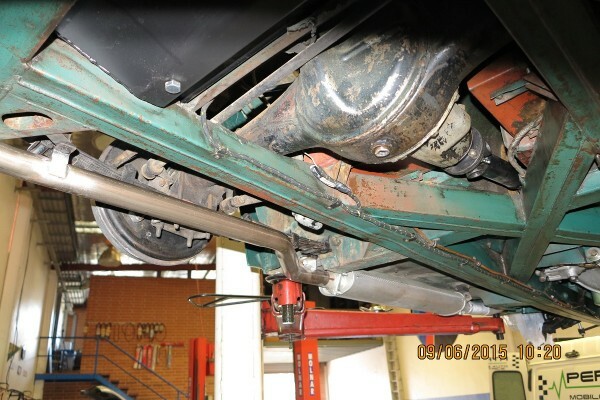 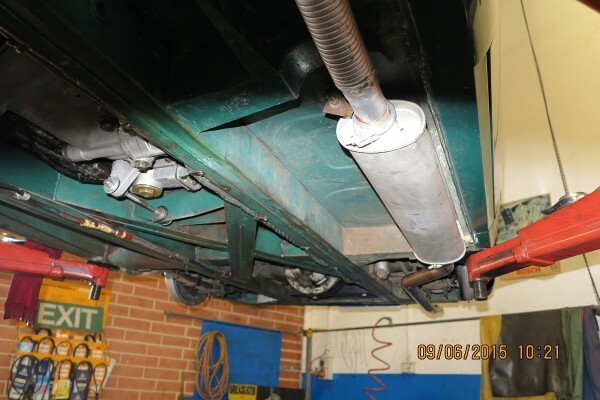 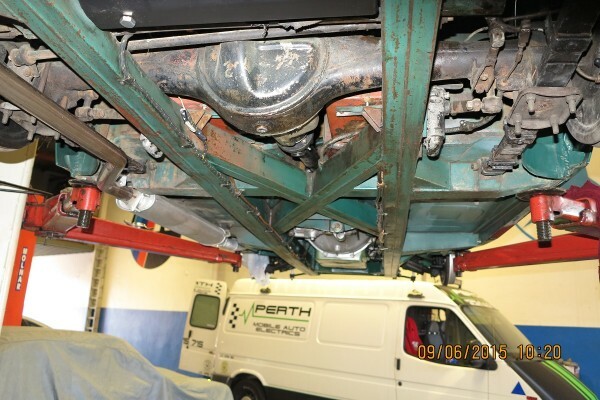 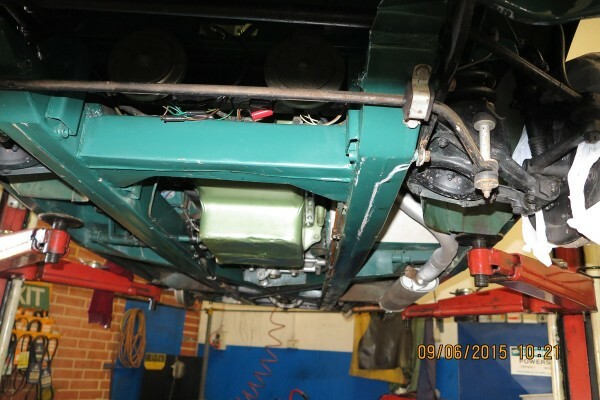 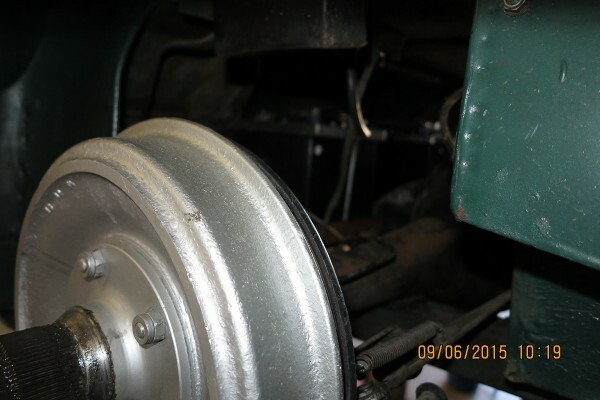 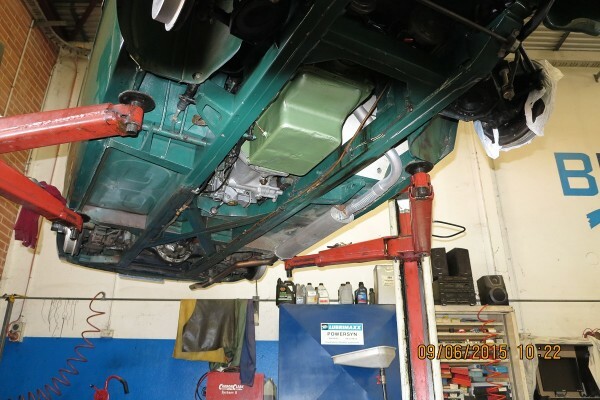 In March 2015, the vendor purchased the vehicle from Mr Stewart and set about bringing the vehicle maintenance up to date. 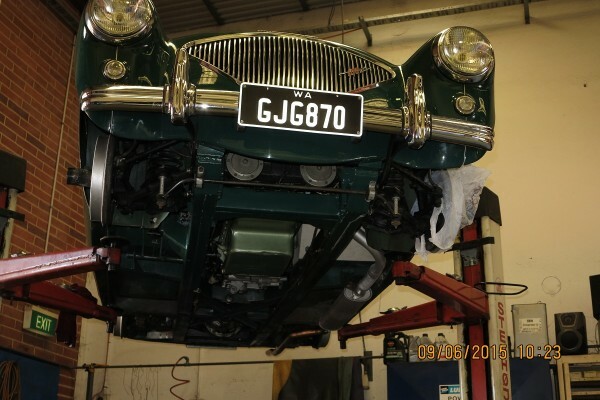 No major repairs were required, with most things like brake linings, fuel filter, SU carby’s, batteries, exhaust system, new plug points, fuel pump being serviced and/or fitted and the vendor states the car now drives as it should. 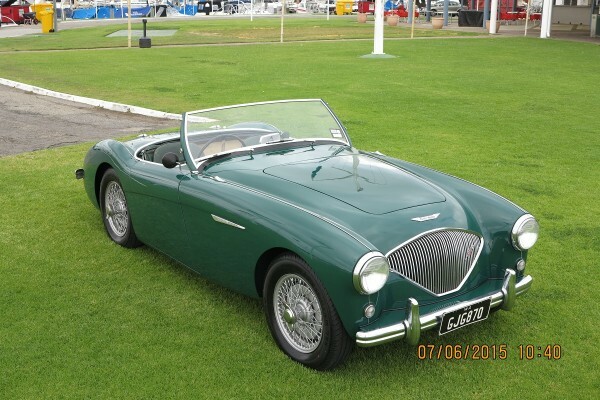 A colleague of the vendor, Mr Lindsay Haywood, who currently owns three Healeys, road tested the vehicle before it was dispatched to the UK. 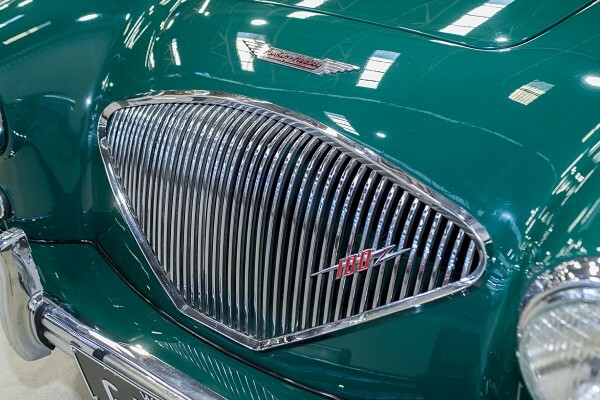 Mr Haywood is a great lover of these vehicles and has been involved in restorations for many years. 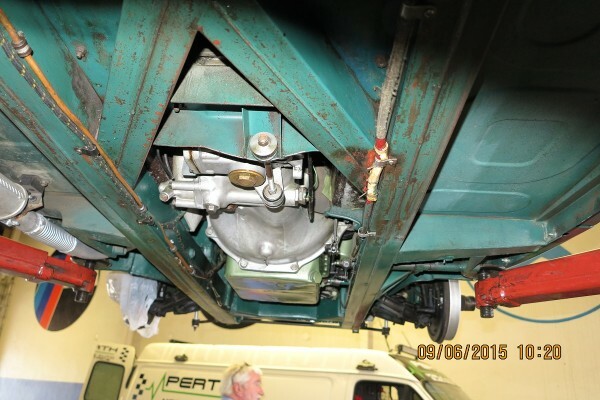 When he drove this particular vehicle, he was astounded at how well it drove in all areas, including scuttle shake, direct steering, power etc. 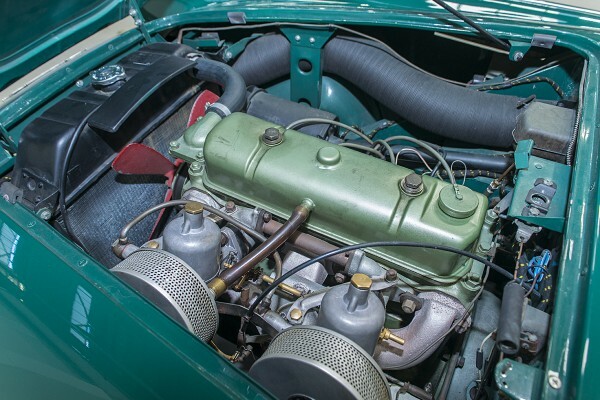 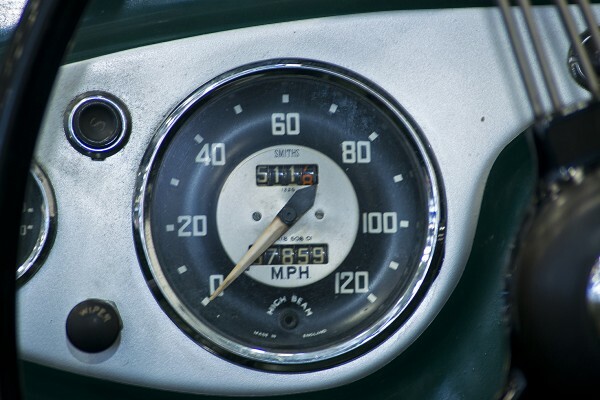 When the vendor was looking for more information about this car, another thing that came to light is that the engine is fitted with a steel Weslake head which improves engine horsepower – obviously improving the performance. 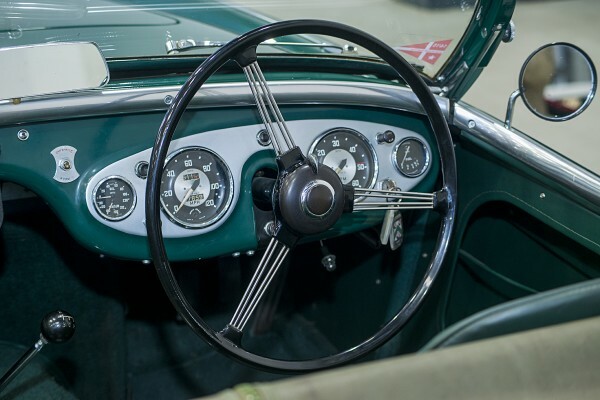 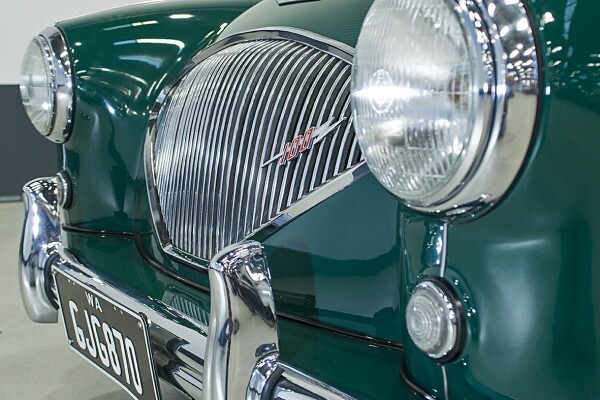 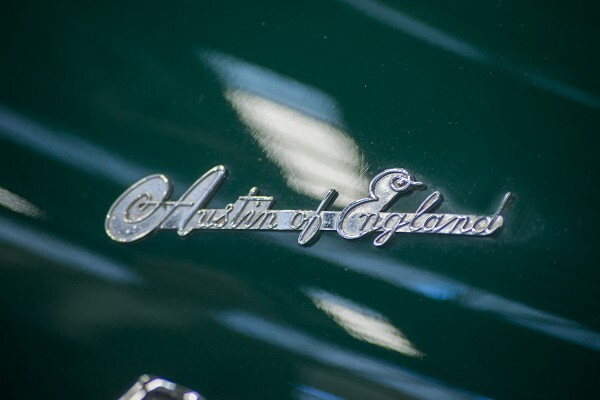 It was then brought to his attention that the original owner of forty (+) years was a Director of a company who imported all Austin vehicles into the State of Victoria, Australia. 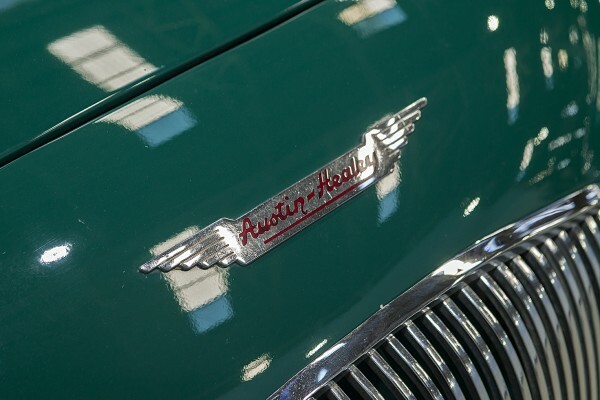 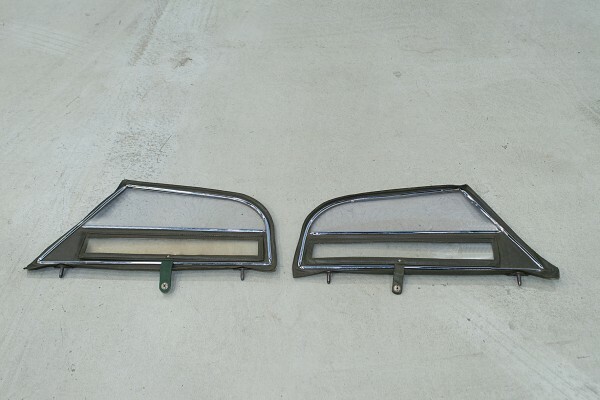 The name of the company was Austin Distributors Pty Ltd, Melbourne – sole distributors of Austin cars, trucks and utilities. 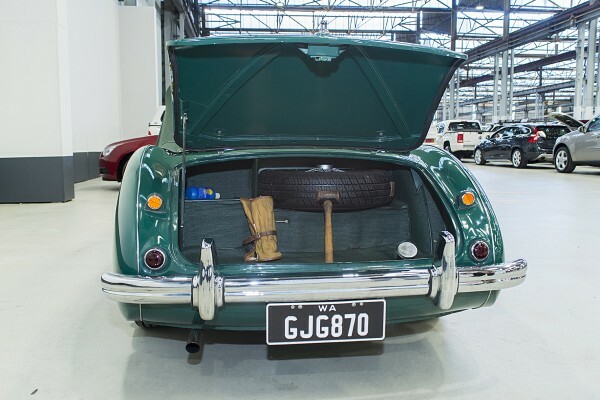 It therefore comes as no surprise that Mr RG Foster had access to information and technology first hand, during his long period of ownership of this vehicle.